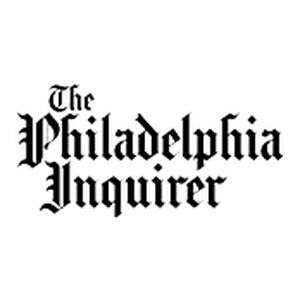 “(…) this was a topsy-turvy Philadelphia Orchestra concert, studded with elements of delight that drew a roar of approval from the sold-out crowd of a decibel level that’s rare. (…) Whistler’s paintings inspired Debussy’s Three Nocturnes, and Denève offered a concise view of the first two (the absent third, “Sirènes,” would have required the addition of female voices). (…) Like the best moments in concertos by Elgar and Walton, Williams crafts an incredibly tender section toward the end that both orchestra and soloist rendered in shadows and whispers. It stunned.